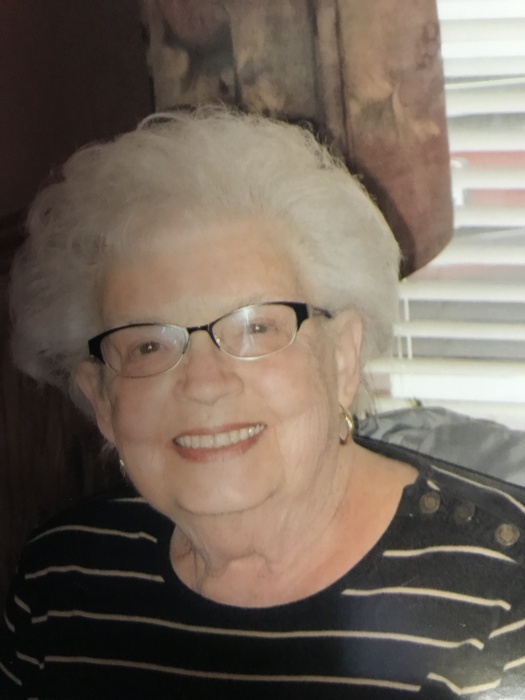 Poland - Beverly Ann MacDougall, 86 of Poland, died Wednesday afternoon January 30, 2019 at Hampton Woods in Poland. She was born February 10, 1932 in Youngstown, a daughter of Harry and Jeannette (Brawn) Jones and had been a lifelong area resident. She was 1950 graduate of South High School and had been her class Valedictorian. Beverly had also attended Bowling Green University where she had studied to become a medical technician. She was a member of Poland United Methodist Church. Her husband, Richard MacDougall, whom she married January 2, 1954 died April 7, 1997.